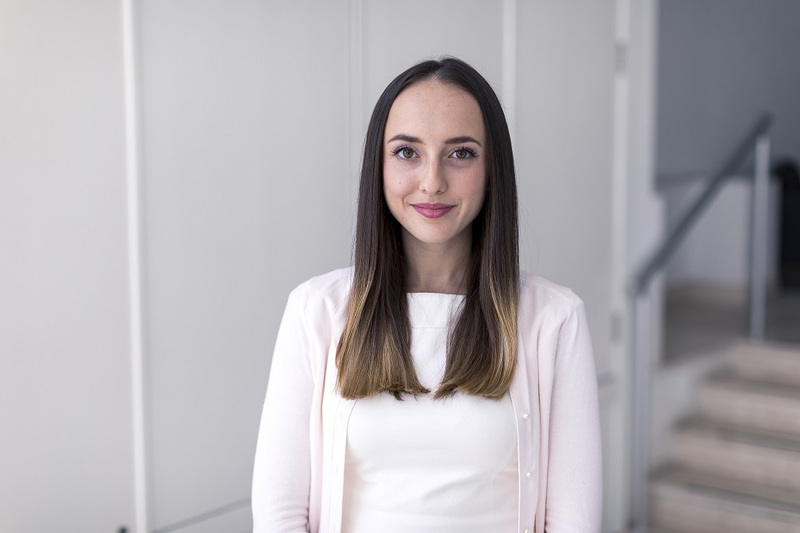 Nicole is a trainee lawyer at WH Partners and is currently reading for a Masters in Advocacy at the University of Malta. Nicole graduated with a Bachelor of Laws (Honours) in December 2018. If I wasn’t a lawyer, I would definitely be working in a bookstore. Reading books is one of my favourite hobbies, especially if I have time on my hands. Although reading a book isn't the only thing I enjoy doing. Books are there to be admired and absorbed. The actual process of choosing a book, in fact, could take me hours. Walking around the entire bookstore to absorb all the bright colours and titles is in my opinion just as enjoyable as reading the book itself. What I love most about working at WH Partners is how outgoing my colleagues are and how welcome they made me feel when I began my journey at WH. Although everyone works extremely hard, you can trust them to make you laugh every now and again when you’re feeling under the weather. That’s exactly what a work environment should be like. A fictional personality (or rather personalities) I would like to meet is the set of the 1994 TV series ‘Friends’. For those who are familiar with the show this includes Joey, Chandler, Ross, Rachel, Monica and Phoebe. It’s perfect when you’re in the mood for some gentle comedy. My favourite superhero is definitely Wonder Woman because she, amongst others, represents the concept of female empowerment and I myself am quite passionate about this issue. The quote that I live by is to always be kind. You never know what people may be going through.